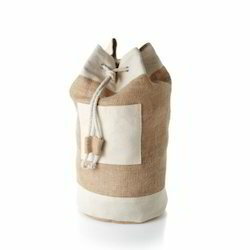 Our product range includes a wide range of jute conference bags, jute conference bag and jute duffle bag. 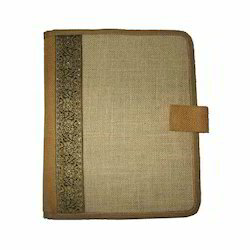 These Jute Conference Bags are perfect for Conferences or Seminars. It is very apt to keep your files and important papers. There are separate compartments perfect for extra storage and secure valuable items. Our wide range of Jute Conference Bags are a blend of latest designs and good color combination. These Jute Conference Bags are available in standard size and length and can be customized as per the specific requirement of our customers. We are familiar in this industry as a well-known manufacturer and exporter of quality assured range of Jute Conference Bags. 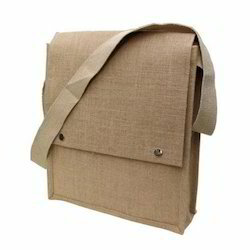 These bags are finely fabricated by our skilled personnel using best quality jute in our production facility. 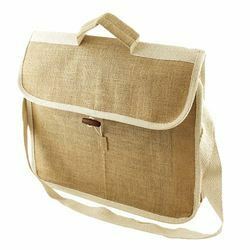 Designed in accordance with the latest fashion, our Jute Conference Bags are widely used by school and college students. 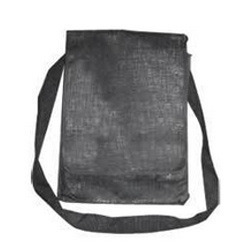 These bags are available in different size, color and design specifications to our clients and at most cost effective prices.